It all comes down to the details. When you don’t have proper documentation to support the figures on your tax return, you risk losing the benefit of the tax deduction or credit. Taxpayers aren’t aware of how to prove deductions and credits. You may be thinking, “But I have the documents to show my wages, real estate taxes, mortgage interest, and education expenses.” And for the average taxpayer, it’s all you need. 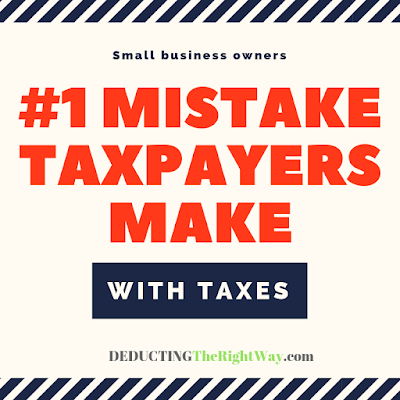 However, small business owners must maintain additional records that are necessary to withstand the scrutiny of an IRS auditor. 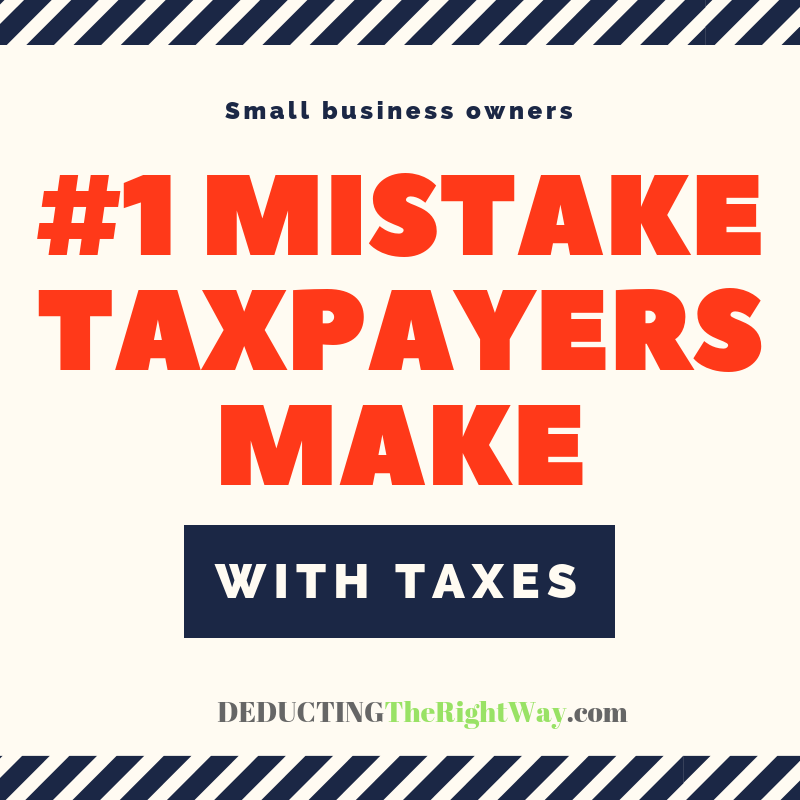 The IRS requires you to show how you arrived at the figure and why it's an eligible business expense. 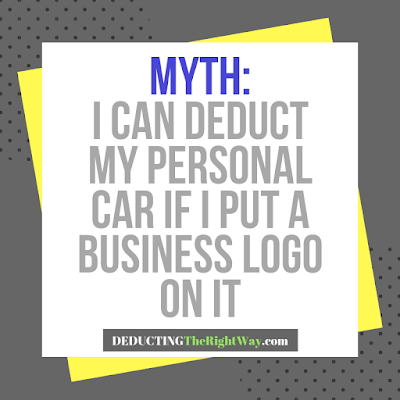 You can’t be lax with your record keeping, bookkeeping or tax returns whether it’s for auto expenses (mileage), travel expenses (lodging and meals), reimbursements (getting money back for a cost you paid with personal funds), or other expenditures. Well, the problem lies with having to answer questions several years after the event occurred. Try remembering what you did two weeks ago on Thursday afternoon. Without notes and documentation, you likely can't answer that question. An audit can be a tough and tricky situation. It also places a financial, emotional and physical burden on you. 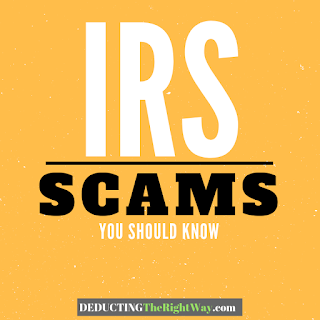 If you cannot validate the expenses, the IRS may reverse the deduction or credit which leads to penalties, interest, and the missing tax you didn’t pay. Use today’s technology to your advantage. Mileage tracker apps, expense reimbursement apps, electronic document storage, and cloud accounting systems allow you to gather the critical data you need to prove a business expense. It takes the stress out of tracking every little thing you do for your business. 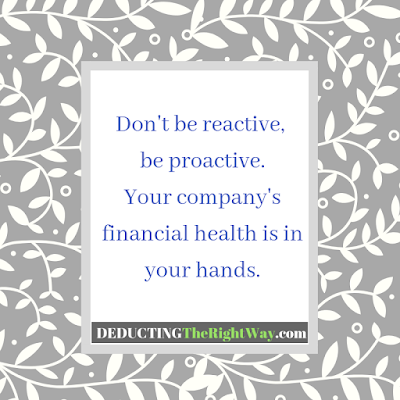 TIP: Being proactive and meticulous only helps you; it's an opportunity to place yourself in the best position possible.